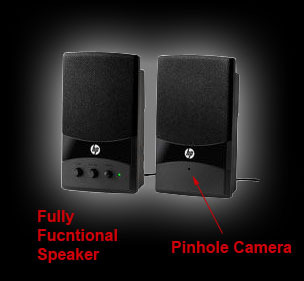 If you are looking for a Wireless Hidden Camera, we have it! It's color, b/w or d/n camera provides you with a great image. 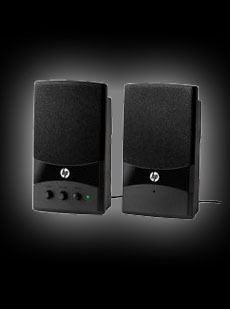 Audio recording is an optional upgrade for this device. Are you interested in this Wireless Hidden Camera / RF Wireless but not sure what's required for setup, how it works or you just have a general inquiry? Chat with one of our RF Wireless Specialists. You are currently viewing the Wireless version of the JCT-460. View live video on any web enabled device. Click here to view the Wi-Fi version of this IP camera system. 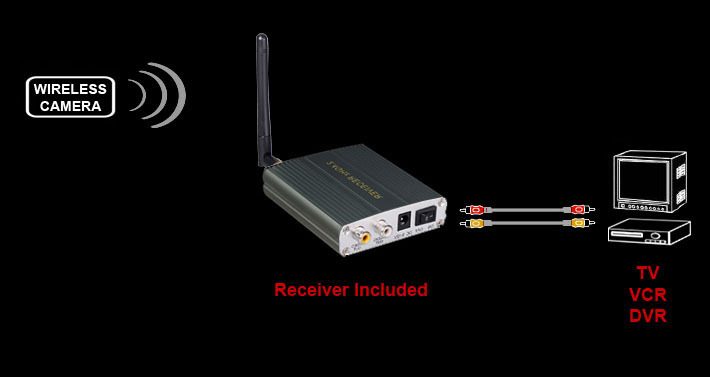 Transmitter and receiver set to transmit video up to 500ft away. Click here to view the Wireless version of this spy cam. Q&A: Have a specific question about this Wireless Hidden Camera? click here.